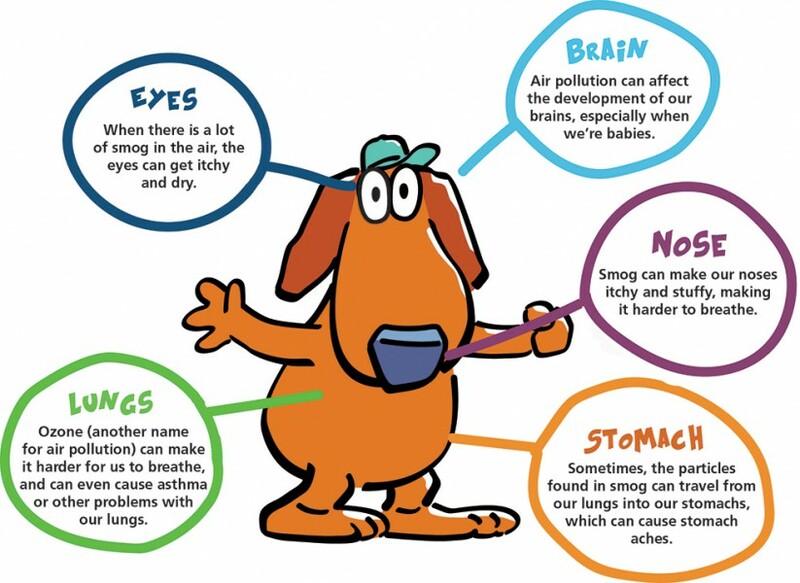 Take a look at some of the ways air pollution can make you and your family members feel sick, and visit Scooter’s Video Page for ways to improve our air quality. Hey kids! 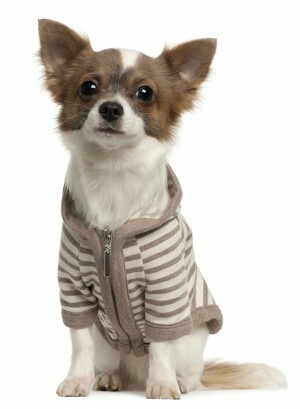 Believe it or not, bad air quality affects your pets, just as much as it affects you! Animals have smaller, more sensitive lungs than we do, which actually makes it harder for them to breathe than it is for us when air quality is poor. In fact, when the air is really smoggy, especially on Spare The Air days, they can feel up to 10 times worse than we do.